The government has considered and accepted the recommendations in the Security Tripartite Cluster’s (STC) report including enhancements to the progressive wage model (PWM) for the security industry and the removal of overtime exemption (OTE) from 2021. According to a statement by the Ministry of Manpower (MOM) the recommendations will benefit over 34,000 security officers employed by more than 240 security agencies. 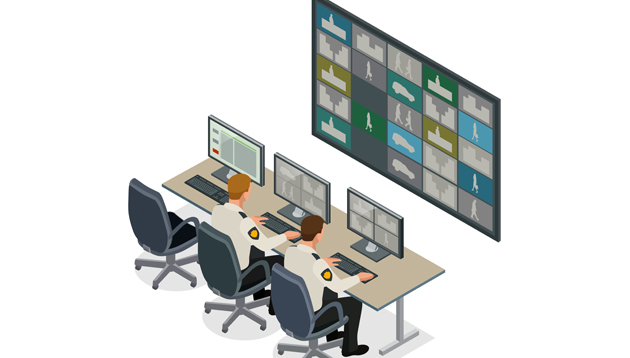 At the same time, these changes will help enhance the professionalism and attractiveness of the security industry and support the provision of more manpower-efficient and technology-enabled security services. With effect from 1 January 2019, STC’s recommended PWM wage schedules will be implemented under the existing licensing requirement for all security agencies to pay security officers according to their ranks with the requisite training. The enhanced PWM wage schedules will provide security service providers and buyers with greater clarity on labour costs when planning for multi-year service contracts. At the same time, it will help security officers enjoy sustainable wage growth, and help ensure that most security officers would not experience a fall in gross wages when OTE is removed with effect from 1 January 2021. The lead time of three years before the OTE removal will allow the industry to transform its operations, and adjust work patterns. Thereafter, all exemptions will be issued on a case-by-case basis only to meet short-term needs, subject to assessment by the MOM. Senior officials say the policy aims to boost birth rates, adding bosses will be given adequate notice of when it will take effect..